Winter clothing covering body and legs. 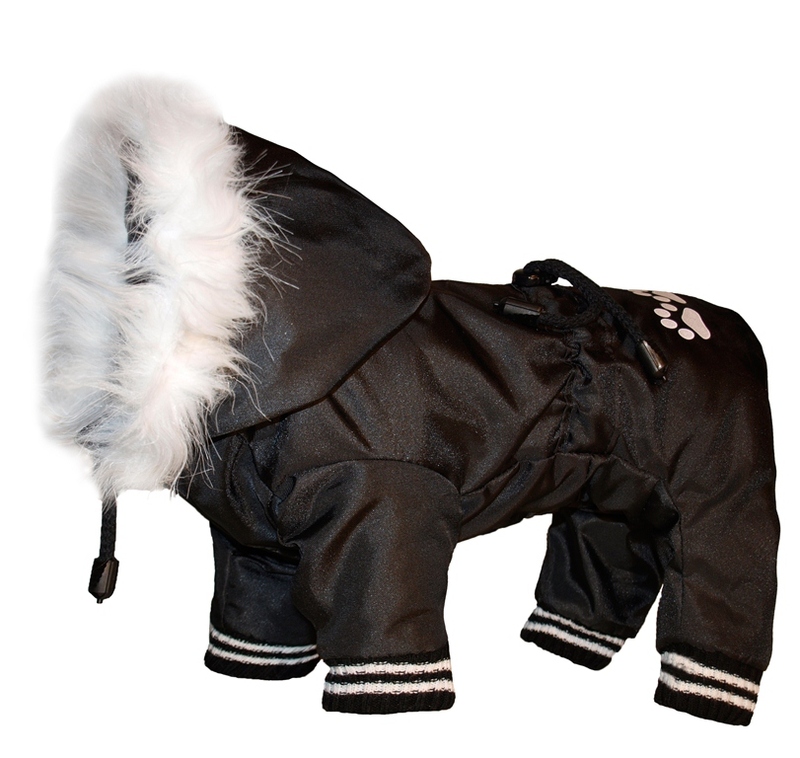 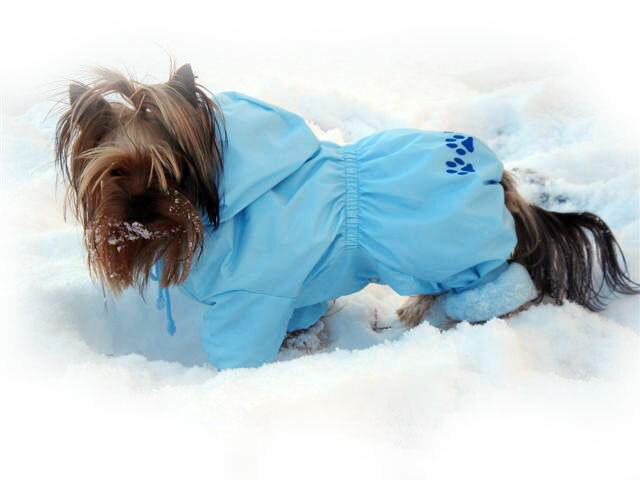 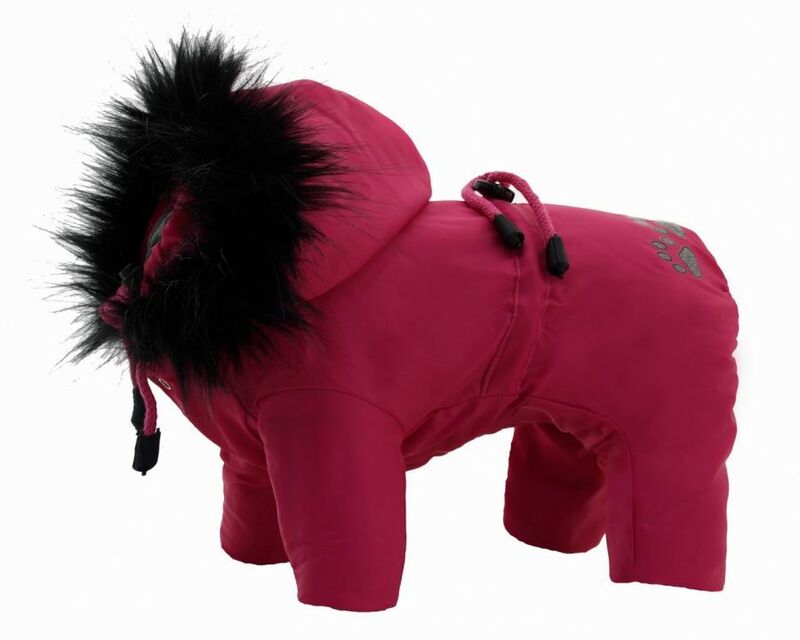 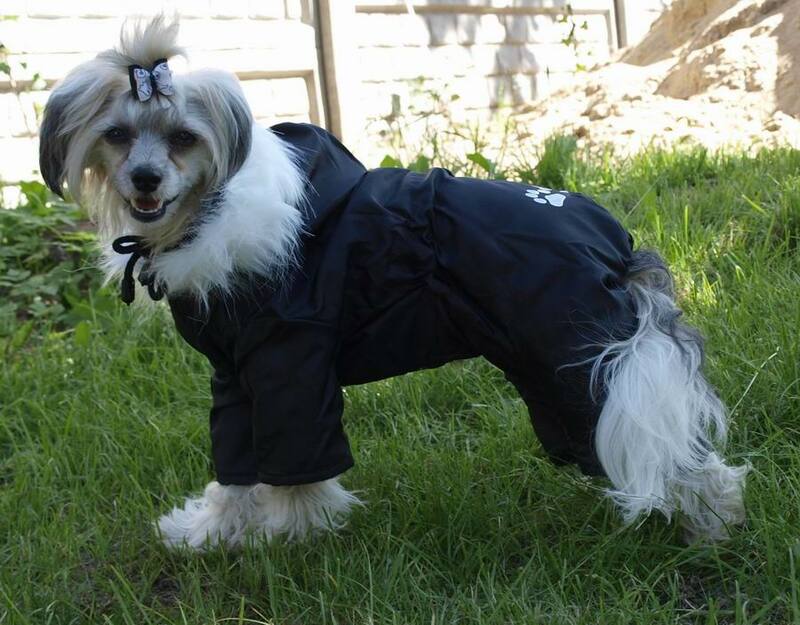 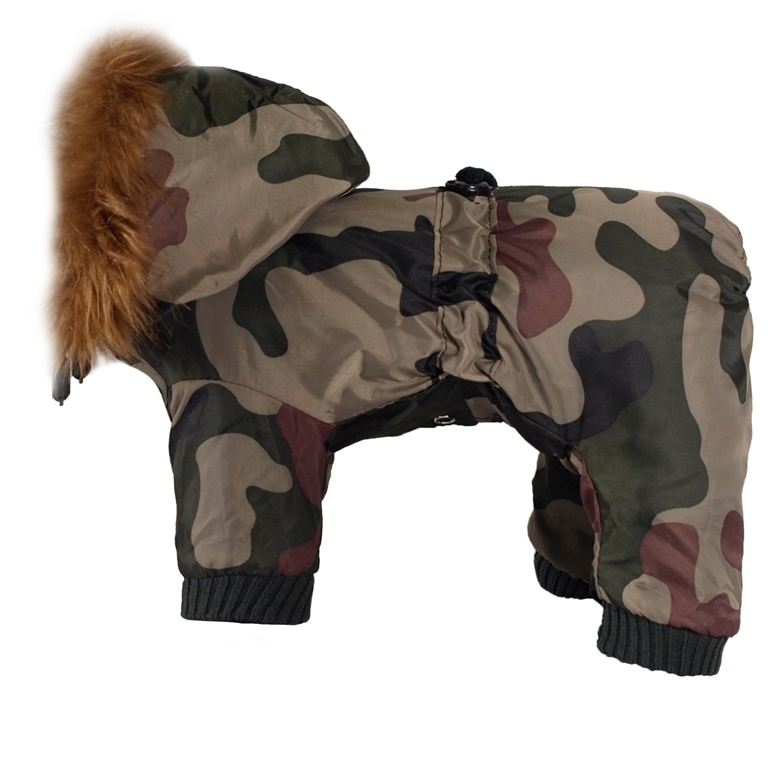 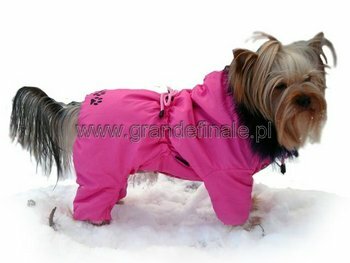 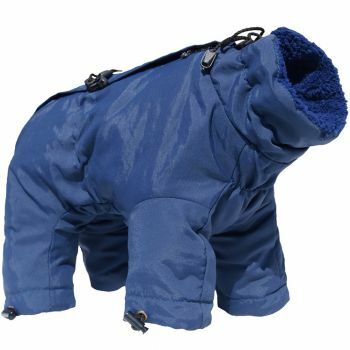 It's waterproof outside, while the inner layer is made out of warm polar tec or fake fur. 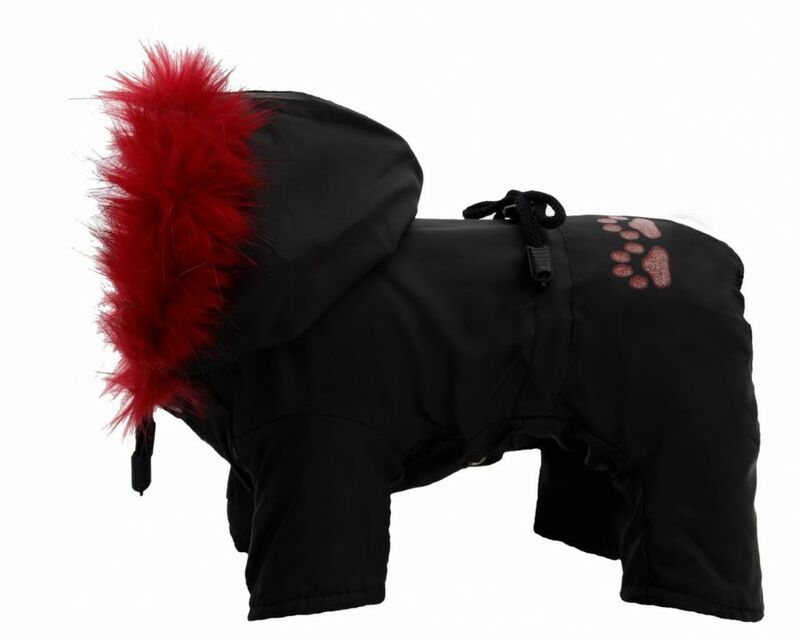 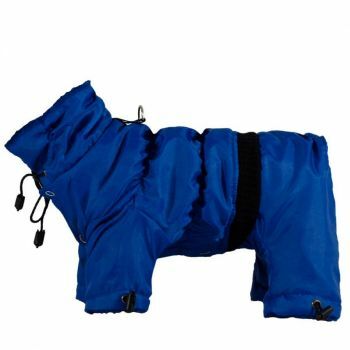 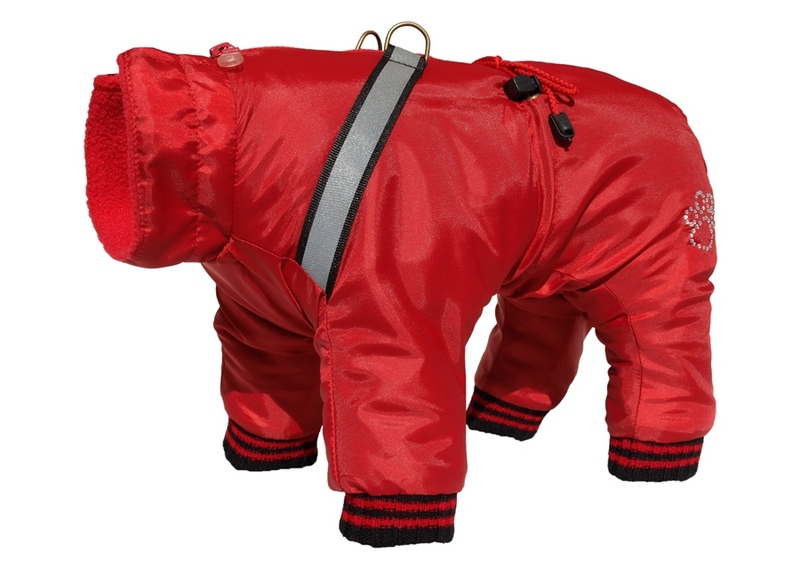 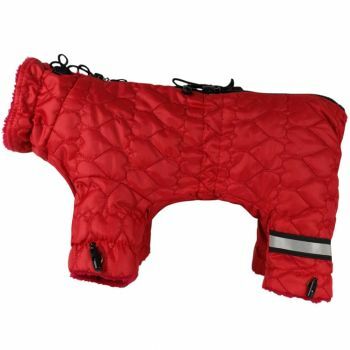 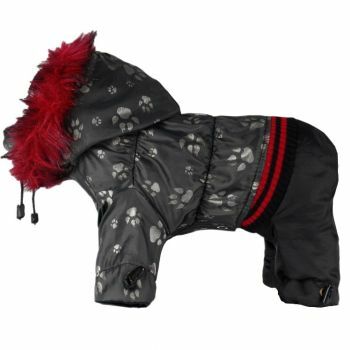 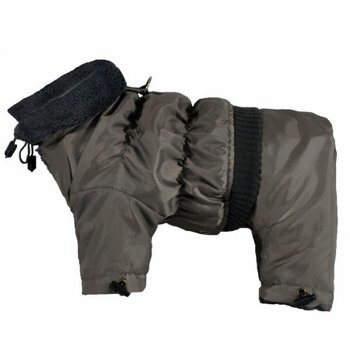 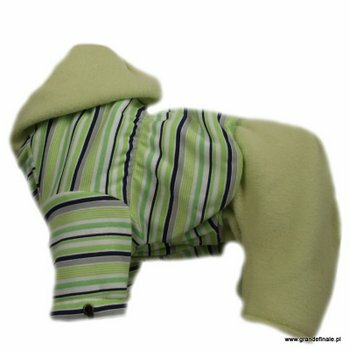 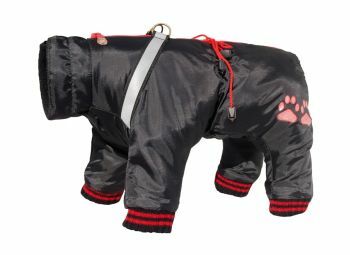 Designed for winter time for dogs. 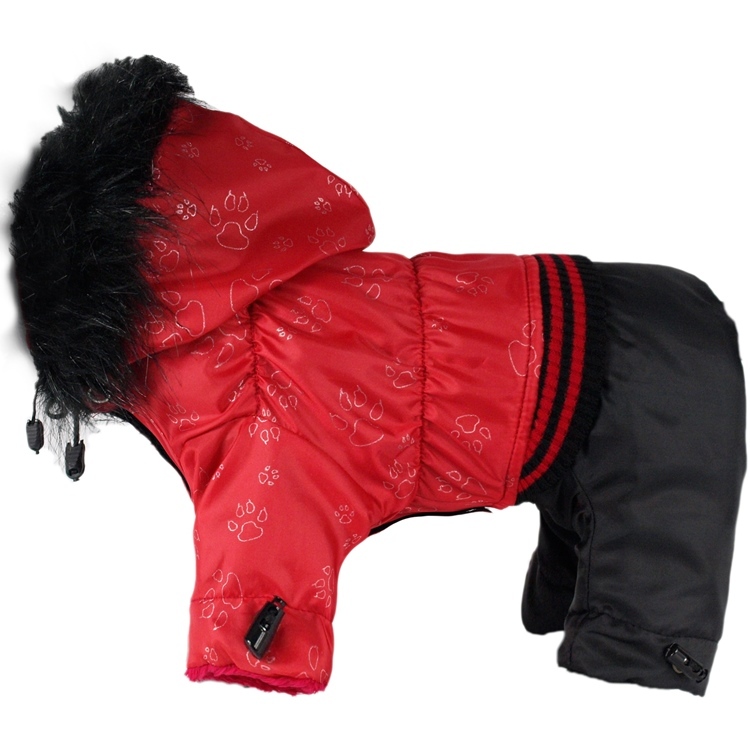 Fastened with snaps under the belly and with a zipper on the back.